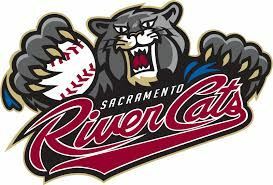 Welcome to the Sacramento Fire Department Relief Association! Originally formed in 1865, the Exempt Fireman's Association was incorporated by Legislative Act on December 4, 1872. 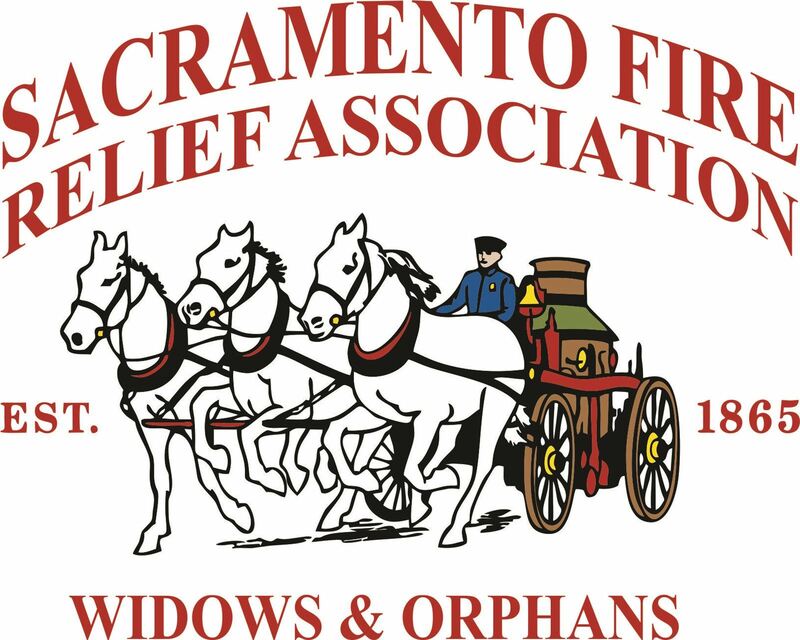 Following several name changes, the new non-profit Sacramento Fire Department Relief Association was incorporated on July 1, 1921. It remains in this form today, managing the contributions of its members to ensure financial assistance to families of firefighters during times of serious illness or bereavement.